Rush 10-8 is committed to supporting first responders community through donations to organizations. 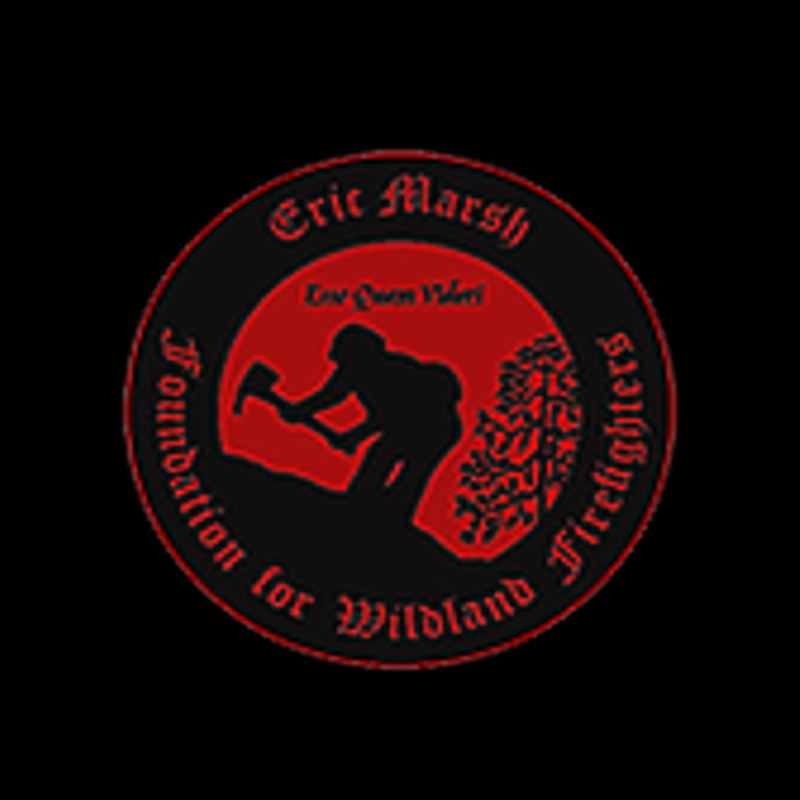 Eric Marsh Foundation is committed to serving those directly affected by wildland line-of-duty deaths and living wildland firefighters and their families’ attention. Rebuilding shattered lives of survivors and co-workers affected by the line of duty deaths, through partnerships with law enforcement and the community. 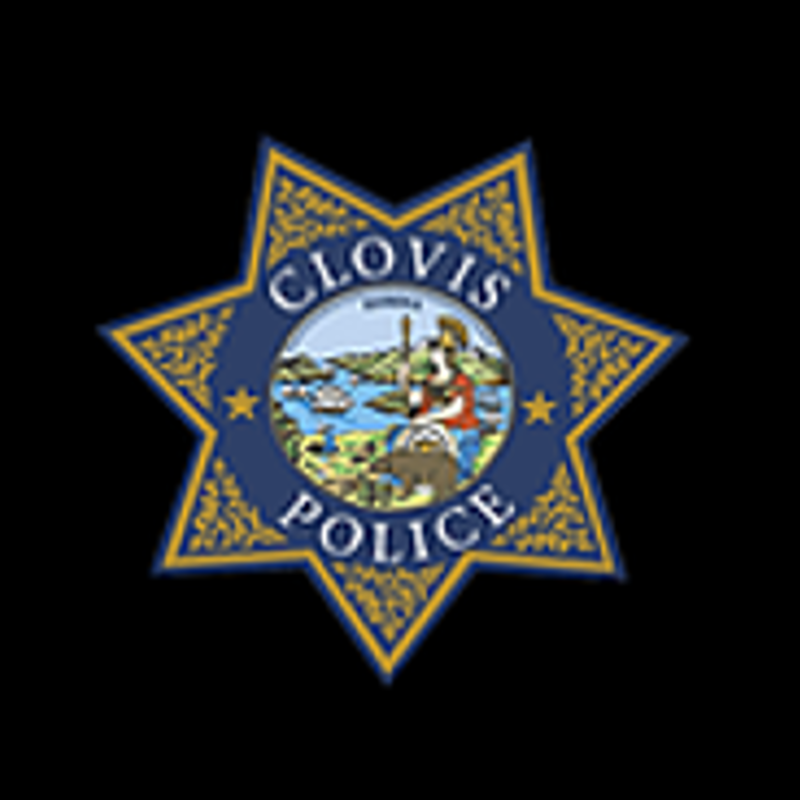 The mission of the Clovis Police Foundation is to provide a financial means, through public donations, to support the goals of the Clovis Police Department. 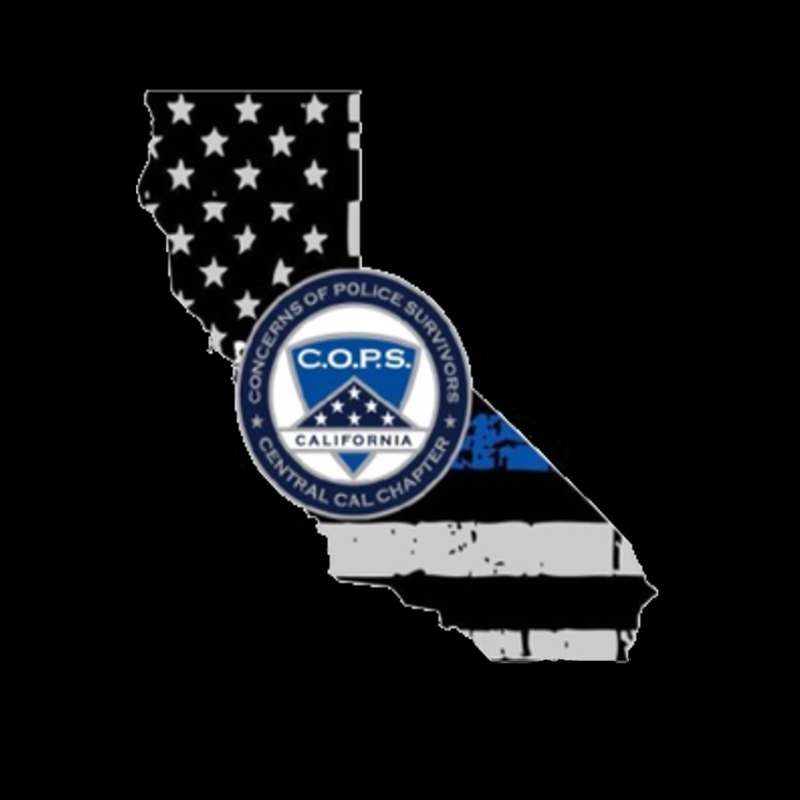 This support will enhance the ability of the Clovis Police Department to provide superior protection and service to the citizens of Clovis, increase connectivity to the public it serves and help educate youth in an effort to build leaders in our community. 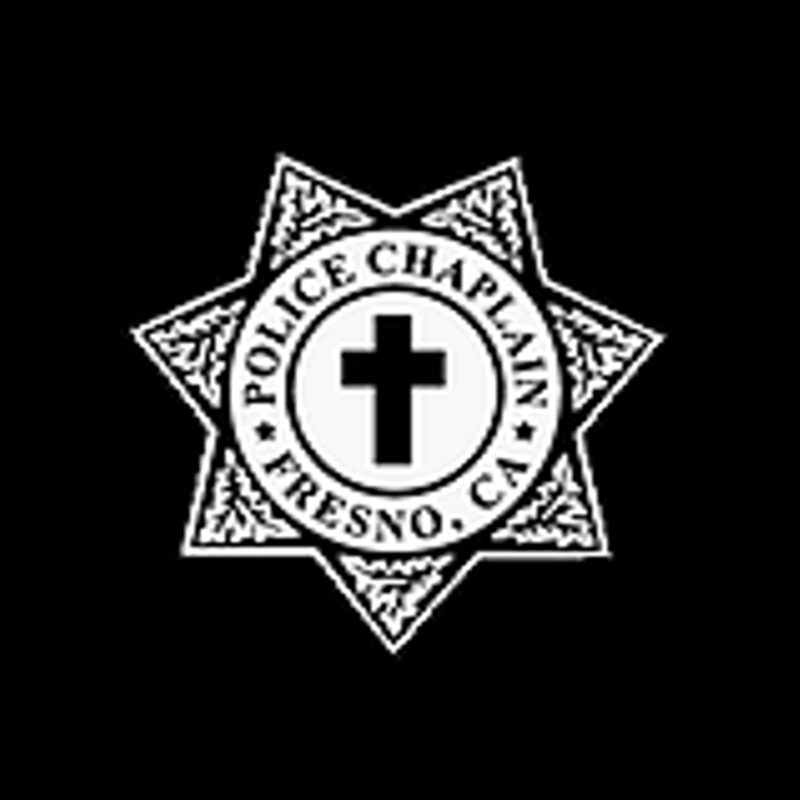 The Fresno Policy Chaplaincy is a non-profit organization partnering with law enforcement to bring hope to our community. 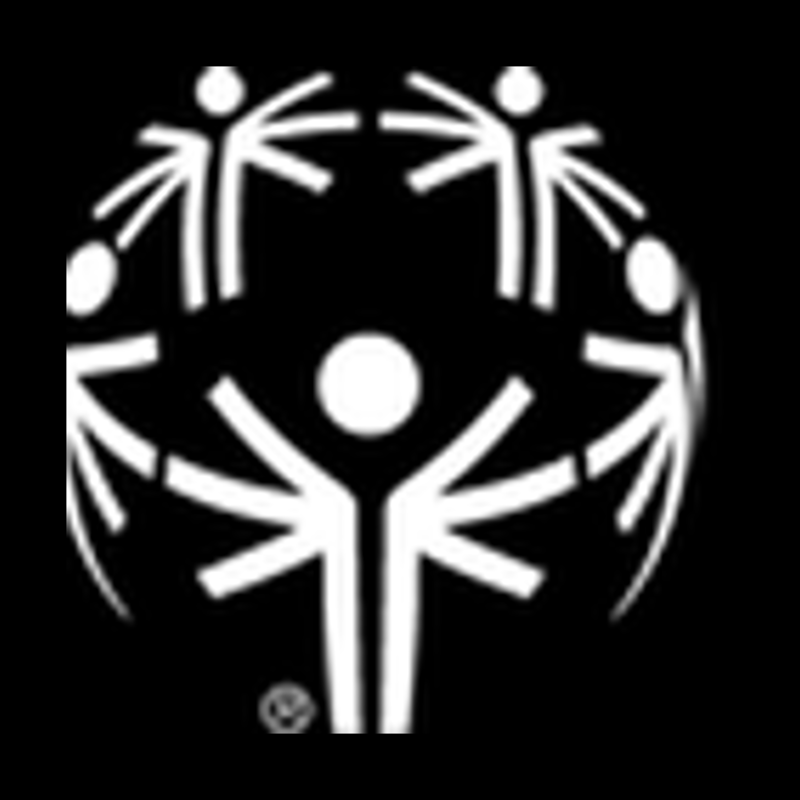 The Law Enforcement Torch Run for Special Olympics Southern California is the largest public awareness vehicle and grassroots fundraiser with more than 3,500 officers in Southern California championing acceptance and inclusion. The Law Enforcement Torch Run is represented in all 50 U.S. states, Canadian provinces and 46 nations with 97,000 officers around the world, raising more than half a billion dollars since its inception in 1981. The Law Enforcement Torch Run in Southern California is one the leading program in the world, raising $1.7 million in 2015 with participants representing 200 law enforcement agencies. Visalia P.A.L. mission is to foster a bond with mutual trust and understanding between police officers and youth through interaction in a non-confrontational setting.